Your opinion and feedback is invaluable to us, so please reach out to us to let us know what types of training, services, resources and collaborative opportunities that you would like to see in the future. Also, be sure to "like" our Facebook page to receive updates, tips and news. If you have a specific question or would like to schedule a time to speak with us, please submit the form below or contact us by phone or email.. 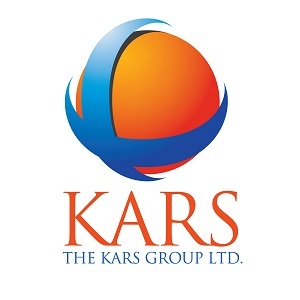 The KARS Institute for Learning and Collaboration, Inc.